Scenarios help practitioners to better understand the requirements of a software system as well as its interface with the environment. However, despite their widespread use both by object-oriented development teams and human–computer interface designers, scenarios are being built in a very ad-hoc way. 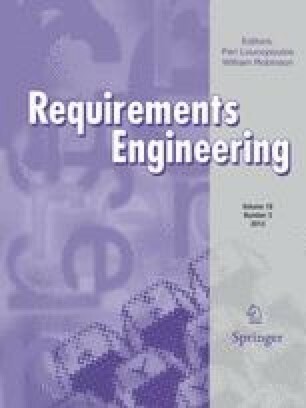 Departing from the requirements engineering viewpoint, this article shows how inspections help software developers to better manage the production of scenarios. We used Fagan’s inspections as the main paradigm in the design of our proposed process. The process was applied to case studies and data were collected regarding the types of problems as well as the effort to find them.